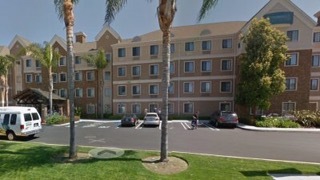 A Google Maps image of Staybridge Suites hotel. An Orange County man died on Sunday after lying down in front of his friend’s car as she drove away from his birthday party, according to the OC Register. 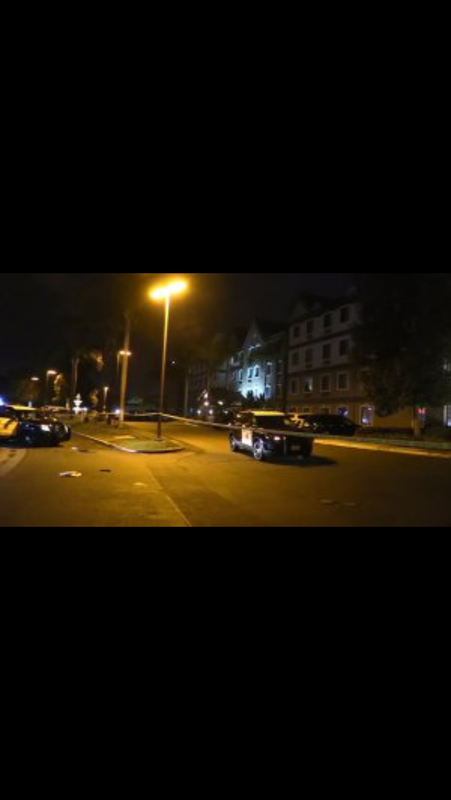 Jonathan Carlyle Merkley was celebrating his 34th birthday at the Staybridge Suites hotel, in the 6600 block of Mira Mesa Boulevard when the incident occurred, according to reports. Around 12:30 a.m. the friend got in her BMW and attempted to leave the party when Merkley walked in front of the car and lay down in an attempt to stop her, according to the Register. The woman, who had allegedly been drinking with Merkley prior to the incident, did not stop and continued driving, running her friend over in the process, police told the Register. Merkley suffered major trauma to the chest and later died at a local hospital, according to San Diego Police Sgt. Tom Sullivan. The driver has been identified but has not been arrested, according to police. QUESTION?– Why hasn’t this young lady been arrested???? Are drunk driving & vehicular homicide not real charges in California? What a terrible way to have to go out- on your birthday, trying to save a ‘friend’ who ends up killing you in the process! 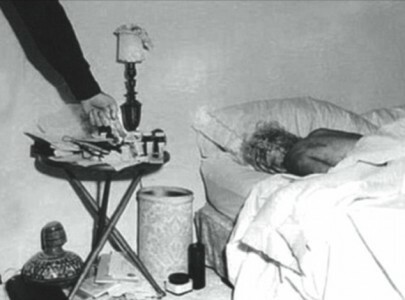 The fact that she was so intoxicated that she drove right over this man & kept going is even more gut wrenching. Thank goodness she didn’t kill anyone else on her drunken ride home!